SAES Getters DF Tablets offer a package that allows easy mounting of the getter in a lamp. 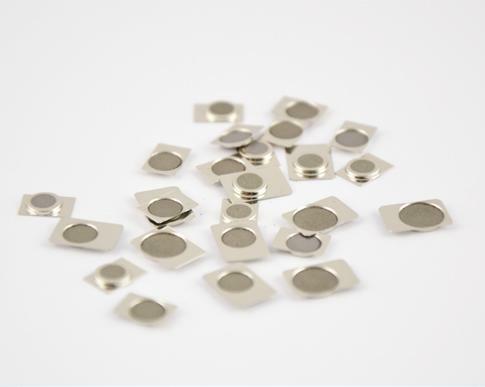 St198 is SAES Getters’alloy that was made into DF tablets to offer a getter for lamps with lower activation and working temperatures than St101. Its hydrogen sorption is not as efficient as that of St101. SAES Getters’ newest alloy for HID lamps, St787 is an alloy that activates at low temperature. St787 has several advantages over the other alloys. St787 has much greater hydrogen sorption than all the other alloys, and sorbs CO about as well as St101.